We’re doing school entirely wrong, if our goal is to raise people who are free. research should be accessible to flourish. 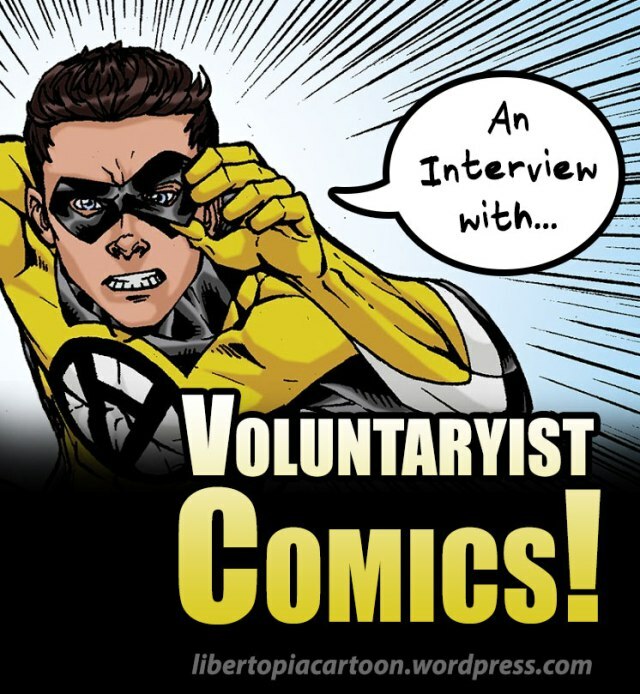 “Comics Preaching the Principles of Liberty”: An Exclusive Interview with Voluntaryist Comics! I’m a fan of this Voluntaryist comic. Enjoy! Time to stop marching, time to do what’s right. The annual Phi Delta Kappan poll on American attitudes about education is out for 2016. The bad news for children attending failing schools is that 84% of Americans think the schools should be kept open and improved. Haven’t we been trying that for decade upon decade — at the expense of millions of futures, millions of children? How is it so acceptable to the vast majority of Americans to keep youngsters in hyper-substandard schools while adults battle it out over reforms and the contracts and power attached to them? It’s time for parents to stop marching outside their kids’ schools with signs and take their kids back. They couldn’t possibly do a worse job of educating them. It’s the one thing that can be done today — literally — to salavage the potential of millions of young lives. I apologize for posting so little. My tablet behaves like a dervish whenever it heats up, so I must shut it down let it rest and cool down. My laptop won't boot. I hope, this Friday, to have help fixing the laptop. Think kind thoughts for me. Ciao!